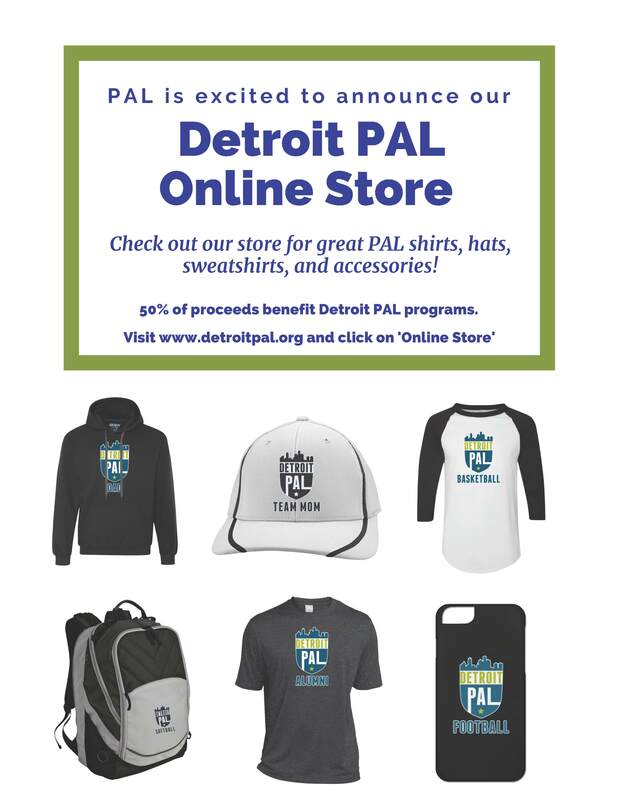 You can now represent your favorite Detroit PAL team with brand new gear! 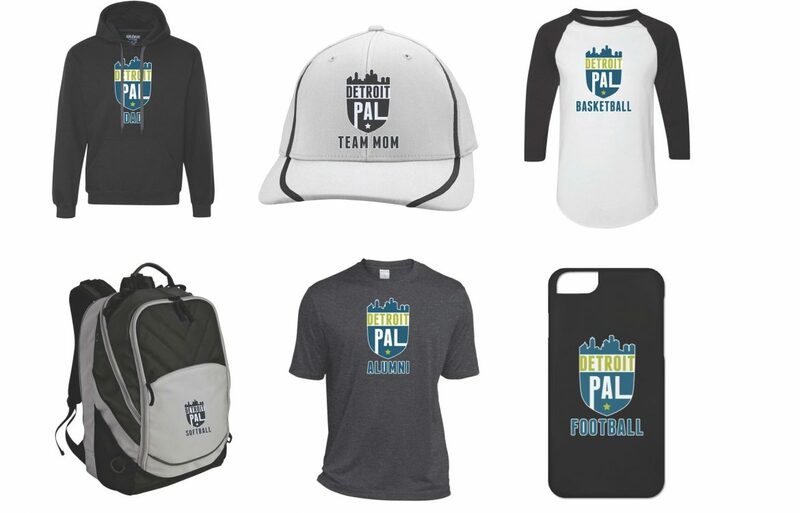 Detroit PAL has partnered up with My Locker to give all of our players, volunteers, families, and supporters the chance to rep your sport wherever you go. Whether you’re interested in shirts, hats, or other swag – we’ve got you covered! Gear is available in a variety of styles and colors, so there is something for everyone. Remember, 50% of all proceeds benefit Detroit PAL!! Visit our online store by clicking here!